Hi! 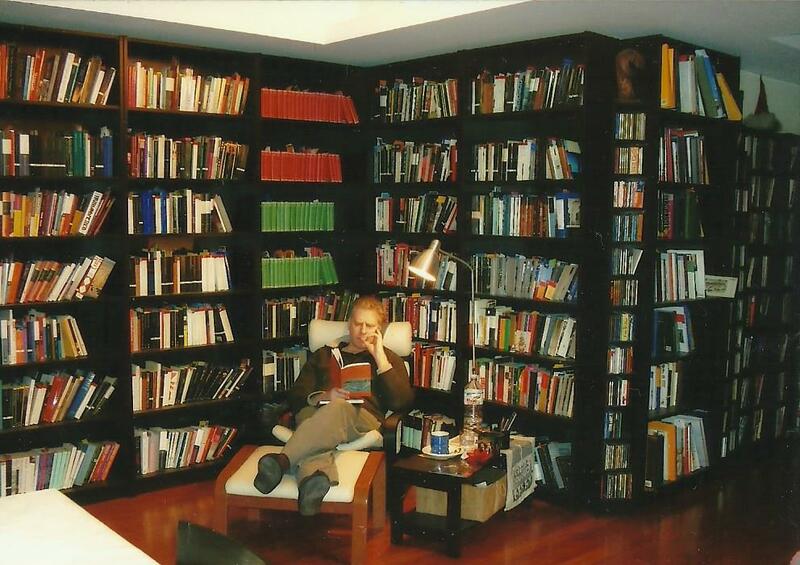 I am fantasy author S. C. Flynn – as you can see from the photo, I am also an obsessive reader! My epic fantasy novel THE HIDDEN FACE publishes late November 2017. Try a free extract or check out the Goodreads page. My post-apocalyptic fantasy novel, Children of the Different (published September 2016) is in another sub-genre, but you might like it! Please to meet you ScyFlynn. I nominated you for the lovely blog award. You might be too busy to take part or generally not take part in awards but I was being nosey and though that as you’ve interviewed so many people it would be interesting to read a few facts about the interviewer! Thanks, Lynn! This is the first time I have been nominated for an award. Now that’s what I call a bookcase! I look forward to catching up with your blog and your book! Thanks – my library has grown since that photo! Now that’s my idea of heaven! : ) Loving your brilliant Library!! !